The bigger the better, isn't that what they always say? With this giant afro there is no doubt that bigger is better. 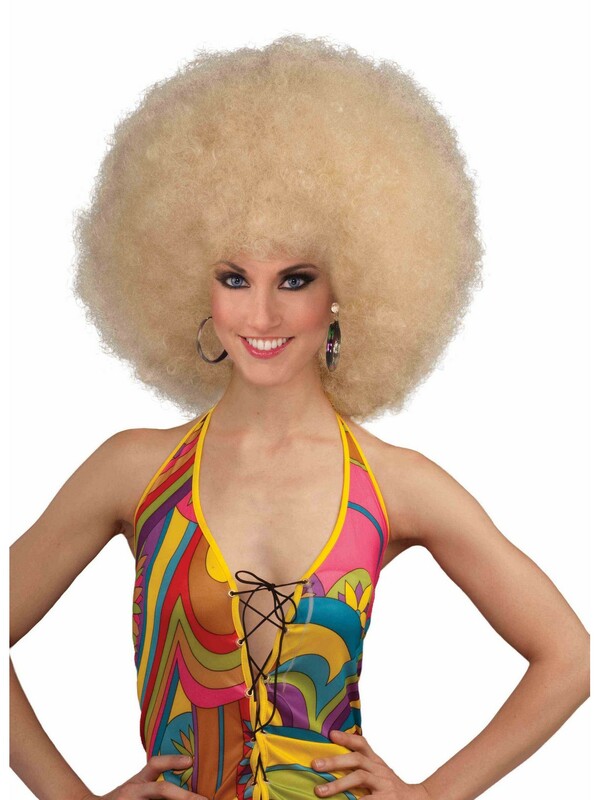 If you are looking to enhance your 70's costume in the best way possible than this Mega fro has your back! Big, Blonde and beautiful, there is no end to the fun this fro has to offer.